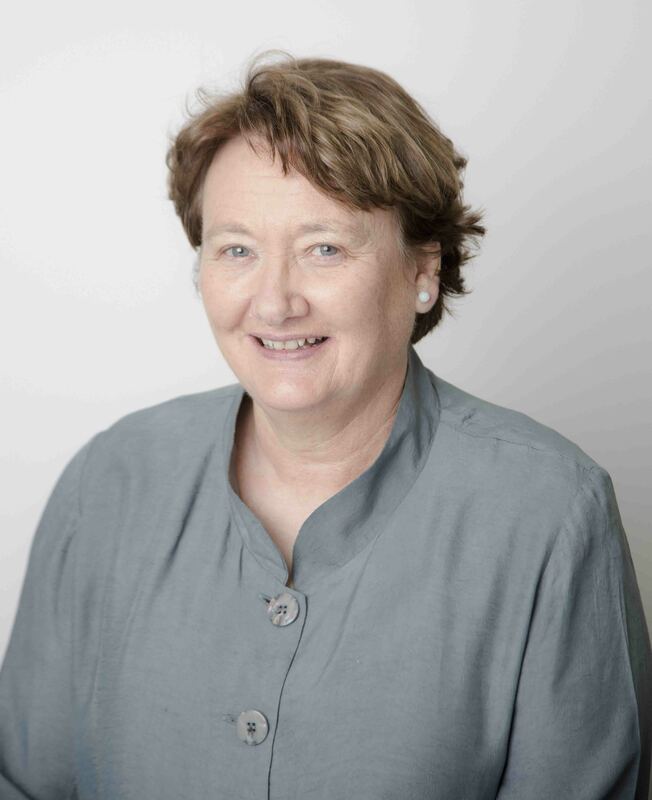 Professor Redman, Chief Executive Officer of the Sax Institute, has extensive experience in public health research, particularly the evaluation of programs designed to improve health and healthcare. Previously she was the inaugural Director of the National Breast Cancer Centre. In 2001, Professor Redman was awarded the Centenary Medal for service to women diagnosed with breast cancer. She is the lead of the Prevention Centre’s Synthesis Capacity and a member of the Centre’s Leadership Executive.